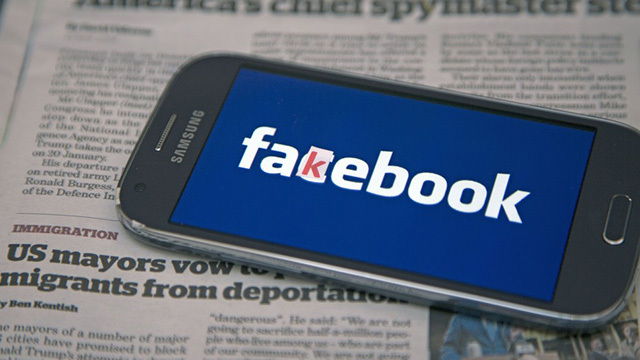 Facebook has long been at the target of government authorities for acting as a channel for spreading fake news and disinformation, but the company is learning from its mistakes, and recently deleted 32 pages and accounts after detecting ‘coordinated inauthentic behavior’. 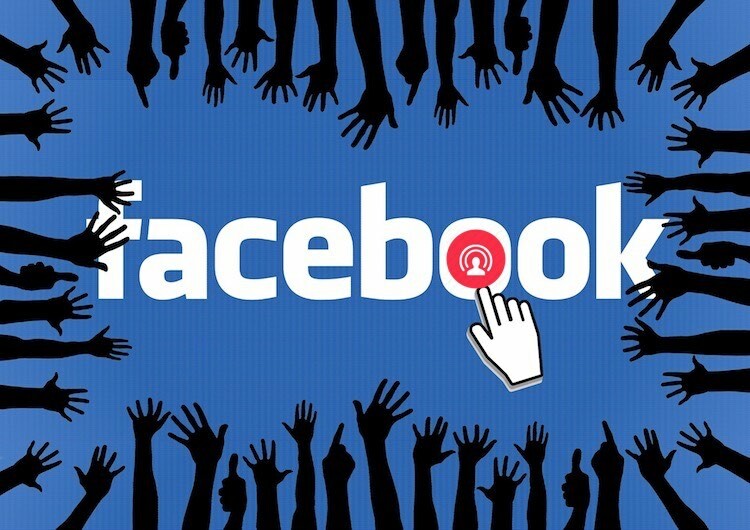 But it seems that Facebook’s woes are about to worsen, as the malicious parties behind such activities are getting more efficient at covering the track of their suspicious activities, which is now making it harder to identify them, say cybersecurity experts. 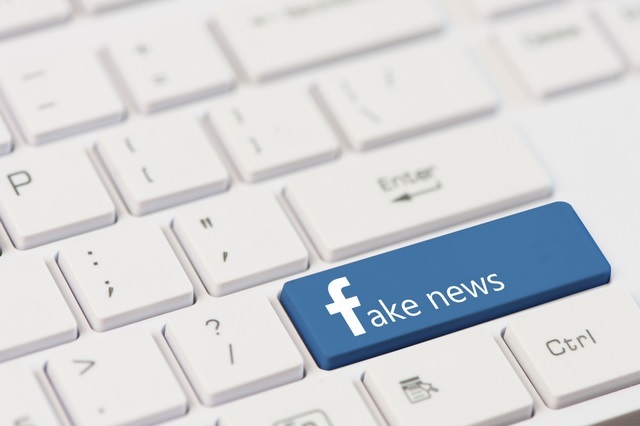 A cybersecurity expert at the Washington-based Digital Forensic Research Lab has revealed that creators of fake accounts and news pages on Facebook have now improved their tactics of spreading fake information by posting less original content riddled with grammatical mistakes. Instead, they now just copy and paste content from different sources to avoid such errors which made them prone to being identified. “Linguistic mistakes would give them away before, between 2014 and 2017. In some of these newer cases it seems they’ve caught on to that by writing less (original material) when posting things. With their longer posts sometimes it’s just pirated, copy and pasted from some American website. That makes them less suspicious”, Digital Forensic Research Lab’s Ben Nimmo was quoted as saying by Reuters. Another expert from a social media intelligence firm named Graphika revealed that the miscreants are learning from their past mistakes and are adopting new techniques. And as more people become aware of these tricks, it would become increasingly tough to spot them. Philip Howard, professor of internet studies at the Oxford University added that earlier, malicious parties used to share information from well-known publications, which made it easy to identify them, but that too is slowly changing. Now, posts from such accounts target a wider audience with a diverse set of interests, and the content comes from lesser known websites and internet forums where people discuss a wider range of topics and not just political happenings. “The junk news they’re sharing is using better quality images, for example, more believable domains, less-known websites, smaller blogs”, he added. Despite taking measures such as partnering with journalism institutions, removing fake news content that could incite violence and metadata disclosure among others in the recent times, it appears that Facebook has a tougher task at hand when it comes to fighting fake news than it previously thought.